National Electric Vehicle Sweden (NEVS) has invested 150 million euros (171,584,250 at current exchange rates) to acquire a 20-percent stake in the parent company of Swedish hypercar builder Koenigsegg. The companies say that they intend to develop vehicles together and put an emphasis on electric models. As part of the deal, NEVS and Koenigsegg are also forming a new joint venture company to focus on intellectual property, technology licenses, and product design. NEVS has 65-percent ownership of this business, while Koenigsegg controls the remaining 35 percent. The Guangzhou-based Evergrande Group, one of China’s largest property developers, is seeking to expand into the world-leading new energy vehicle (NEV) industry by joining with world-class car makers in Sweden. On Jan 29, Evergrande-funded EV maker National Electric Vehicle Sweden AB (NEVS) signed a cooperation agreement with Koenigsegg, a renowned Swedish manufacturer of high-performance sports cars, to jointly found a company dedicated to the research and development of the world’s best new energy cars. A worker inspects batteries used for new energy cars at Shanghai Cenat New Energy Co’s production line in Nanchang, Jiangxi province. On Jan 15, the property developer’s subsidiary, Evergrande Health, acquired 51 percent of NEVS for a price of $930 million, officially entering the new energy vehicle industry. 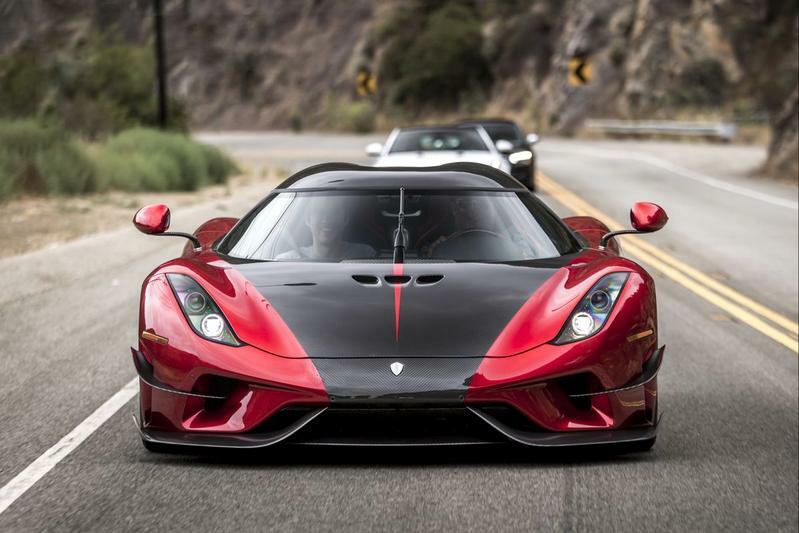 According to the agreement, NEVS holds a 65 percent share and Koenigsegg holds 35 percent. The joint venture company uses Koenigsegg’s technology patents and brands. Batteries are the most important part of a new energy car, and are key to boosting the industry. On Jan 24, Evergrande Health Industry Group paid 1.06 billion yuan ($157.12 million) for a 58.07 percent stake in Shanghai Cenat New Energy Co, a Sino-Japanese joint venture that produces lithium-ion rechargeable batteries and supplies SAIC Motor Corp, Dongfeng Motor and Changan Automobile. With financial support from Evergrande, the company plans to establish more factories with an annual production capacity of 60 gigawatt hours within the next 10 years. Evergrande already owns production plants in Shanghai, Jiangxi, Jiangsu, and Guangxi Zhuang autonomous region.